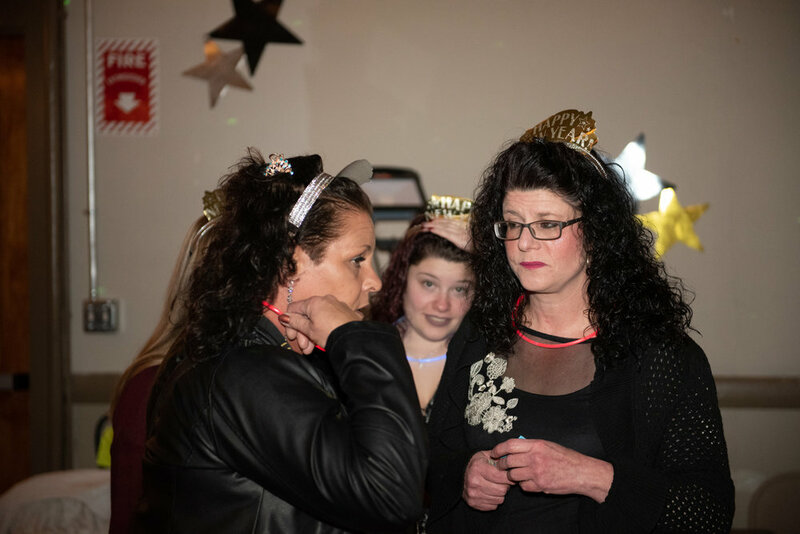 Malden Overcoming Addiction rang in the New Year with their third annual Celebrate Sober event at Club 24 in Malden. 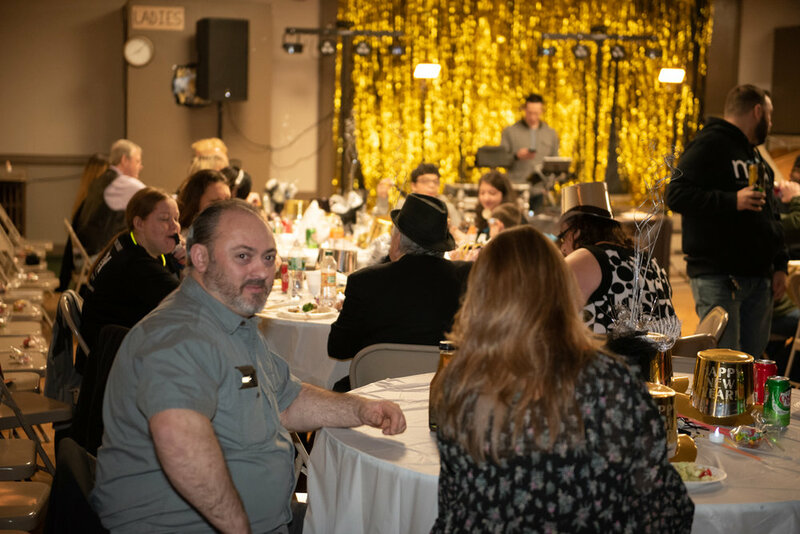 MOA board member Dana Brown welcomed the crowd of over a hundred people to eat, talk, dance and celebrate the New Year substance free. 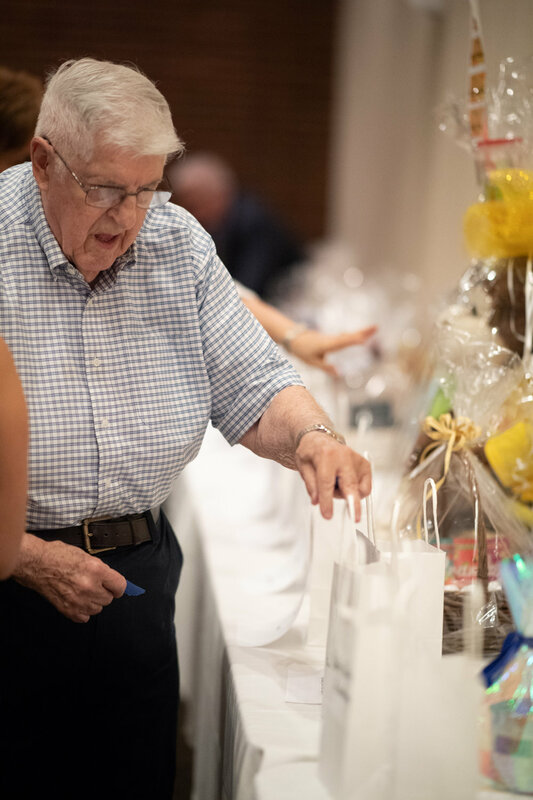 Malden City Councilor Barbara Murphy donated all of the beverages for the water/juice bar, which she operated along with Marie Brown. 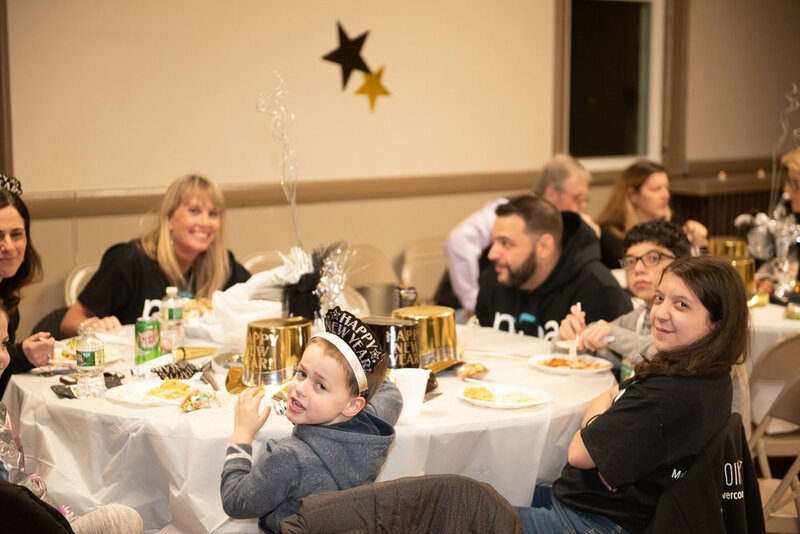 Food for the event was generously donated by Floramo's Restaurant, Dockside Restaurant (Malden), Bobby C's and Malden Stop & Shop. 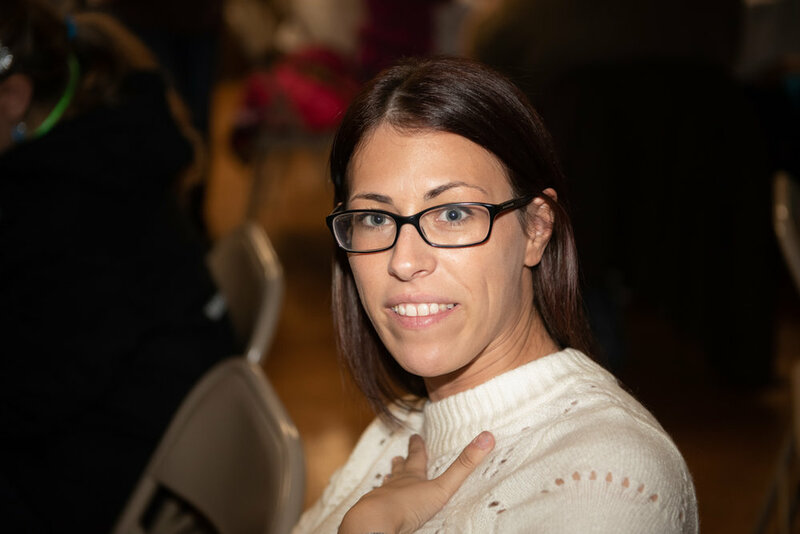 Pizza was donated by Liz Hart (Tailored for Success). 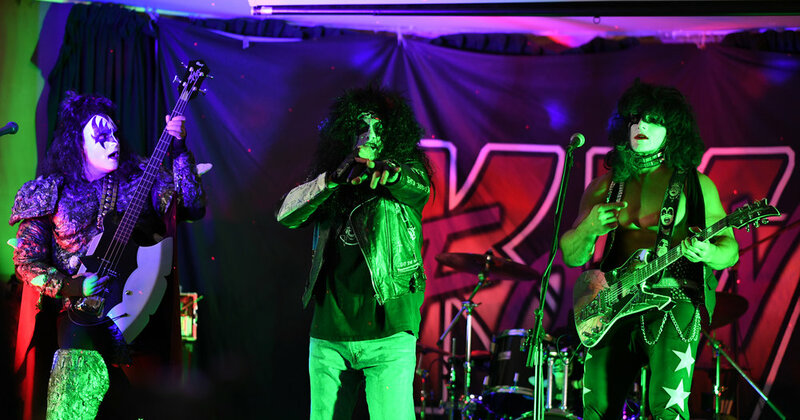 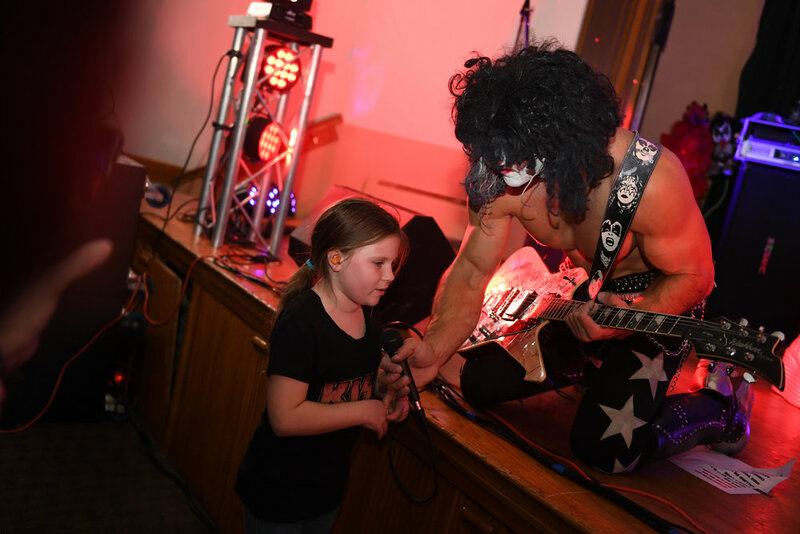 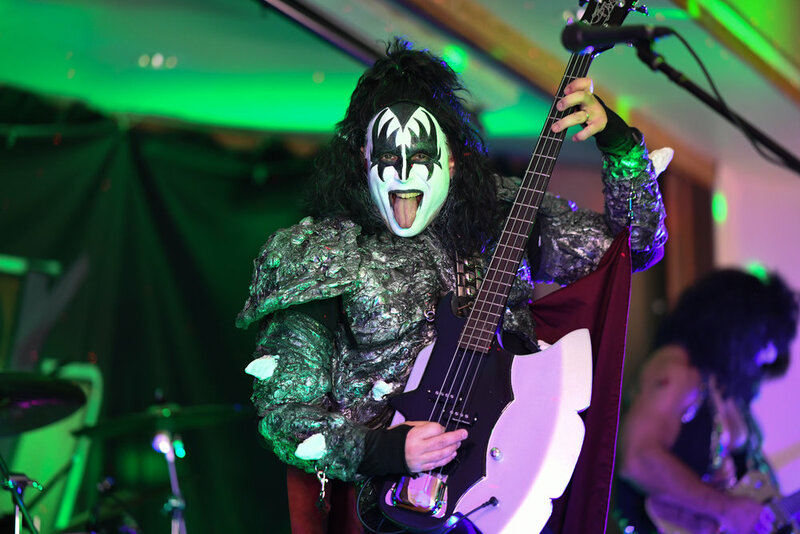 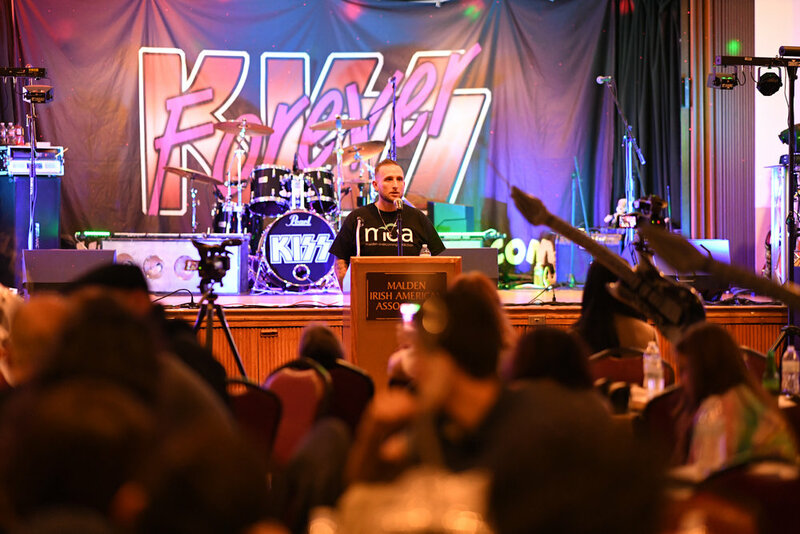 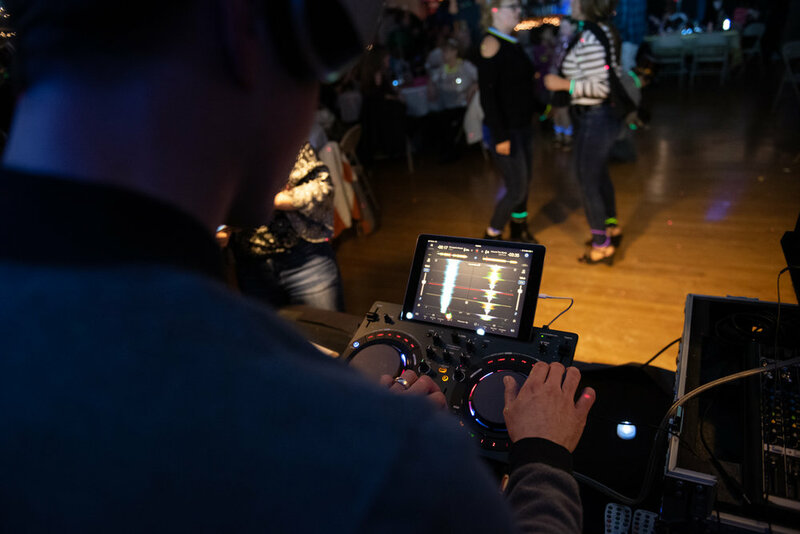 Malden Overcoming Addiction (MOA) recently partnered with Kiss Forever for a fundraiser at the Malden Irish American Club. 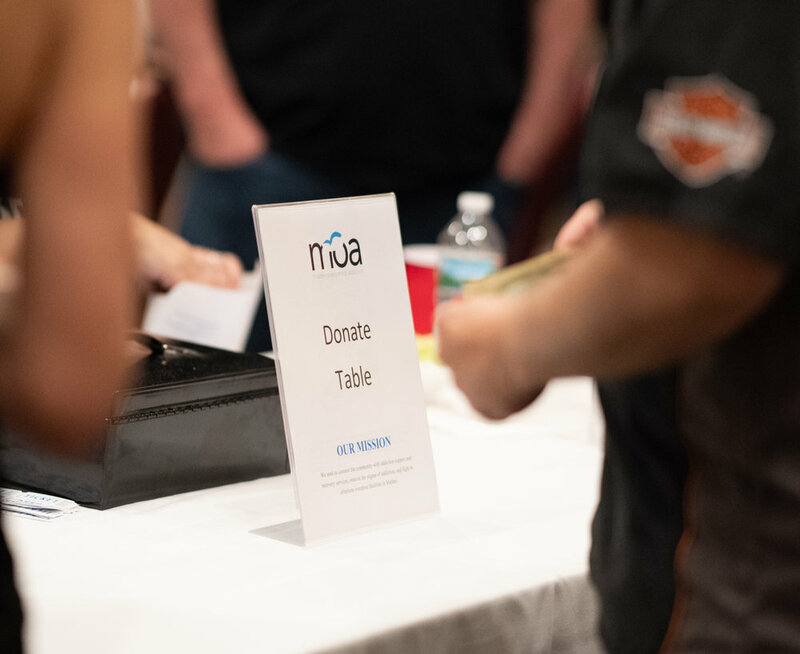 Proceeds will benefit MOA’s Recovery Coach program. 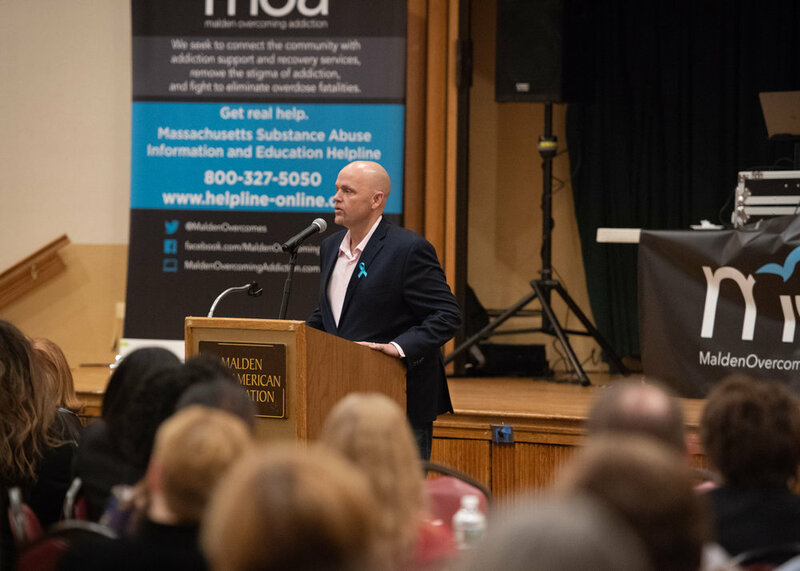 On hand to support and speak at the fully packed event were Mayor Gary Christenson, State Senator Jason Lewis and Police Chief Kevin Molis, who all thanked MOA members for their invaluable work in the community fighting the Opioid Crisis. 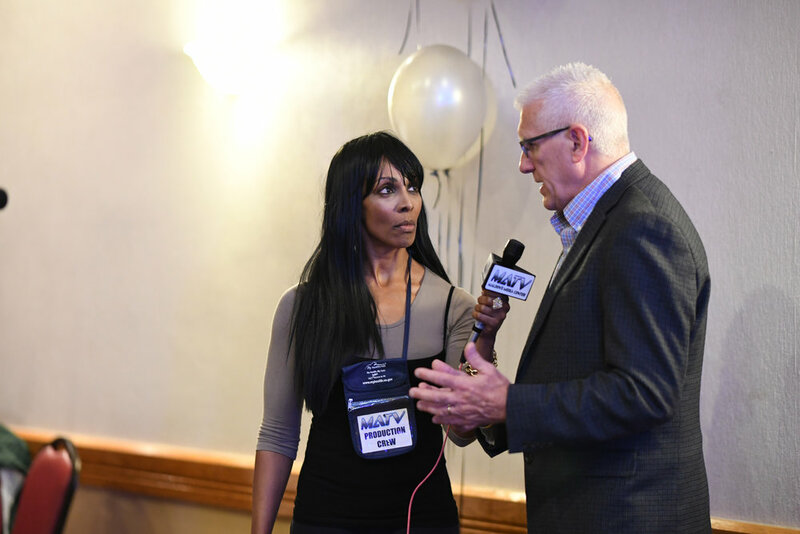 MOA Board member Dana Brown emceed the event and Treasurer Domenic DiSario and President Paul Hammersley thanked sponsors for their tremendous generosity in supporting MOA’s important mission. 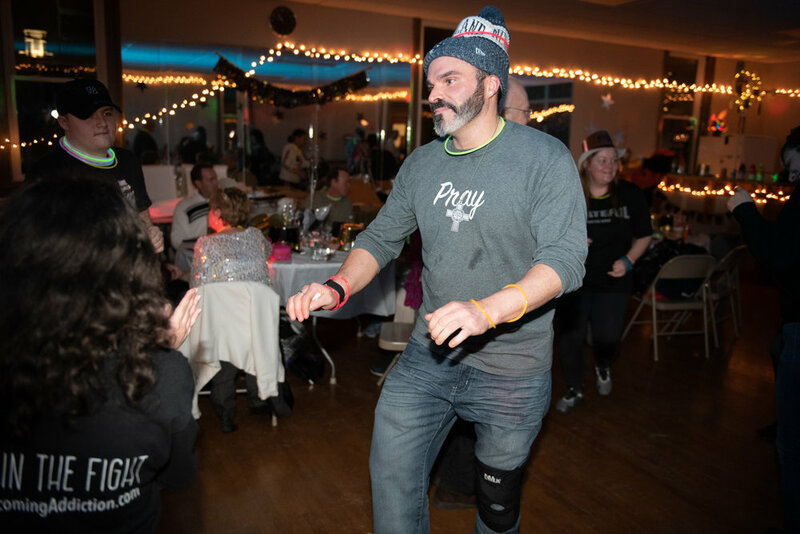 Paul also paid homage to his good friend Edward Wilcox, a young Malden man who sadly lost his life to the disease of addiction this past week. 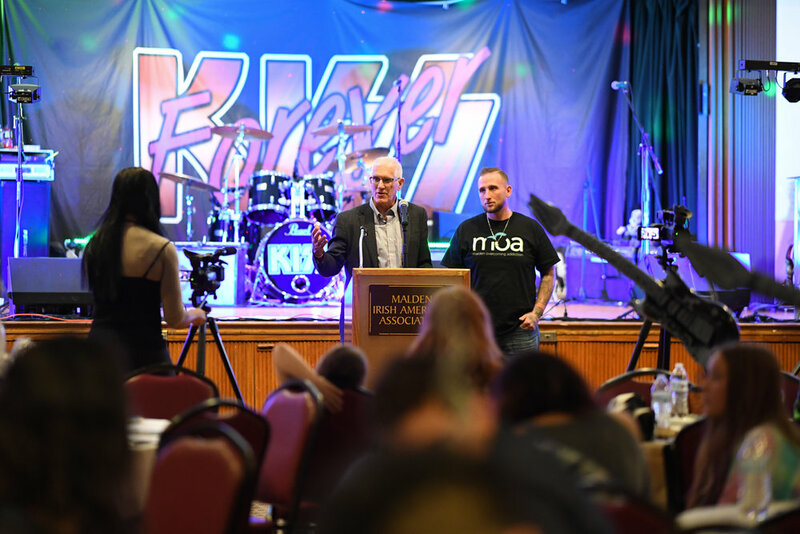 Paul then introduced Drew M., who being 3 months sober is truly grateful for the help and dedication of MOA. 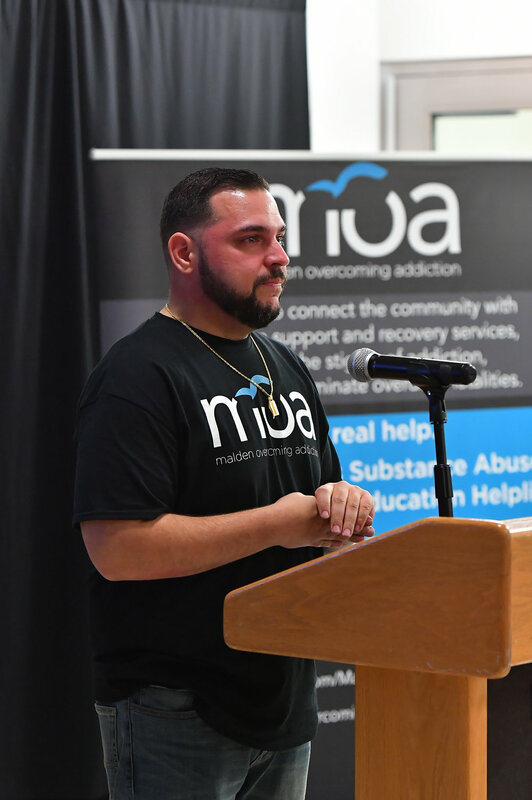 Drew credits MOA for sticking with him and providing him with resources for his journey in recovery. 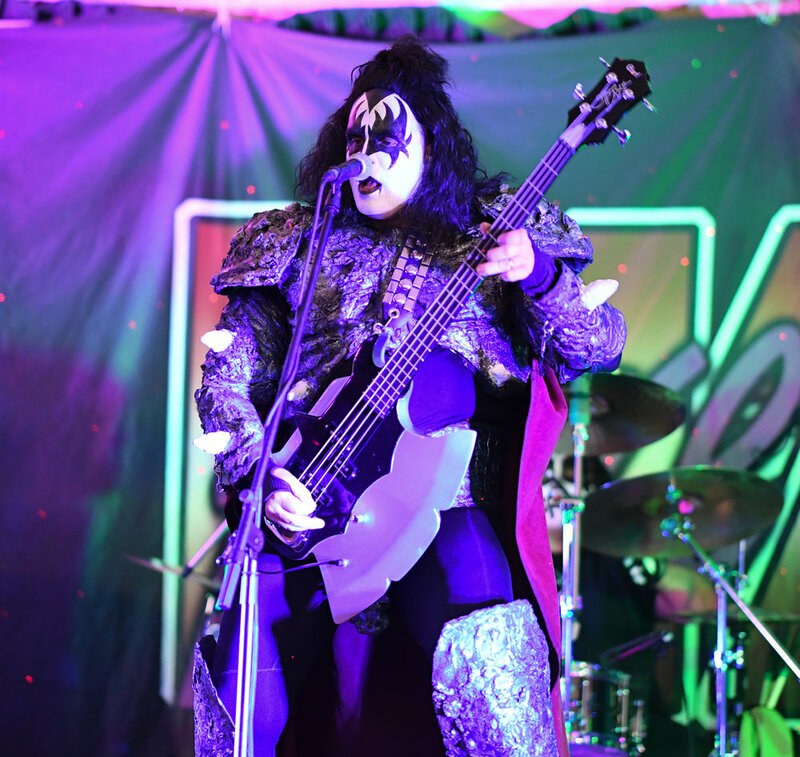 Kiss Forever then rocked the crowd in signature costume and makeup getting folks to their feet with their legendary heavy metal music. 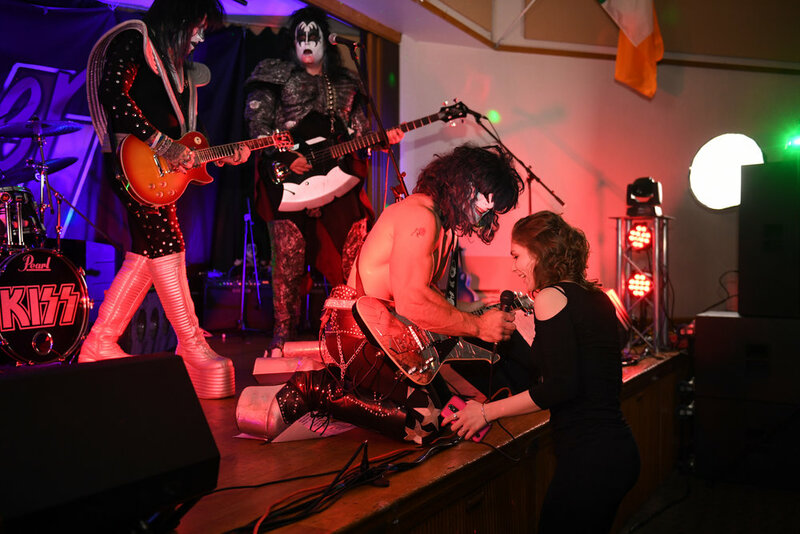 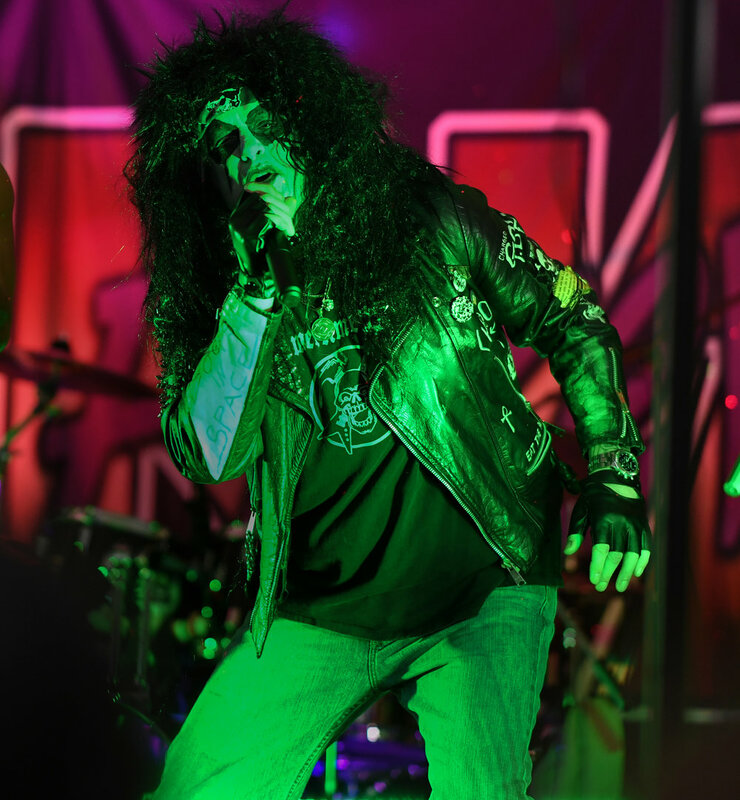 Paul Hammersley surprised attendees by getting into Kiss attire and joining the band on stage as a guest singer for the song Hide Your Heart! 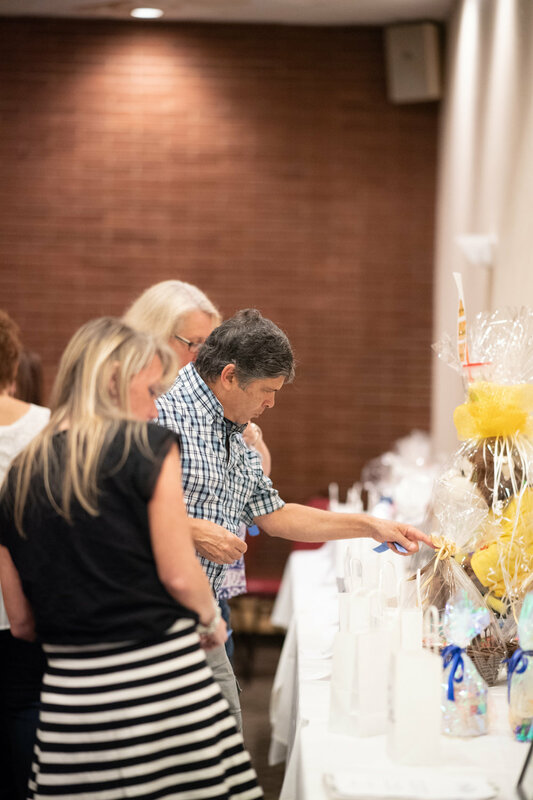 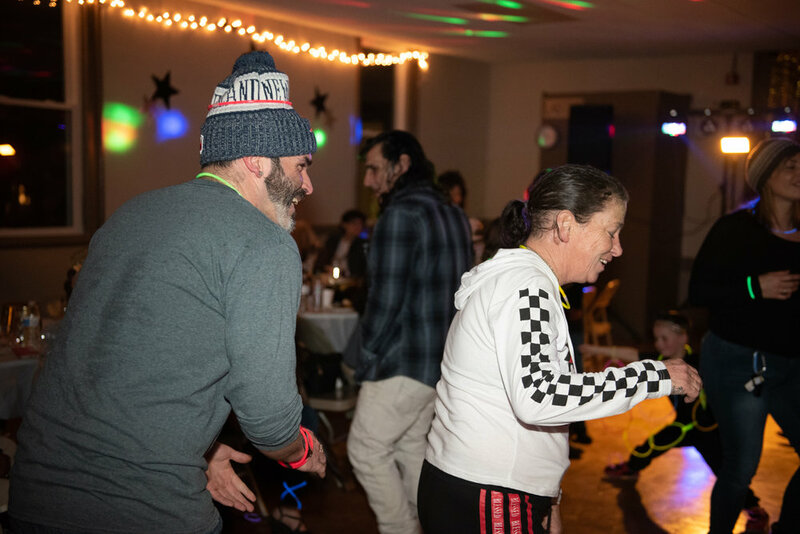 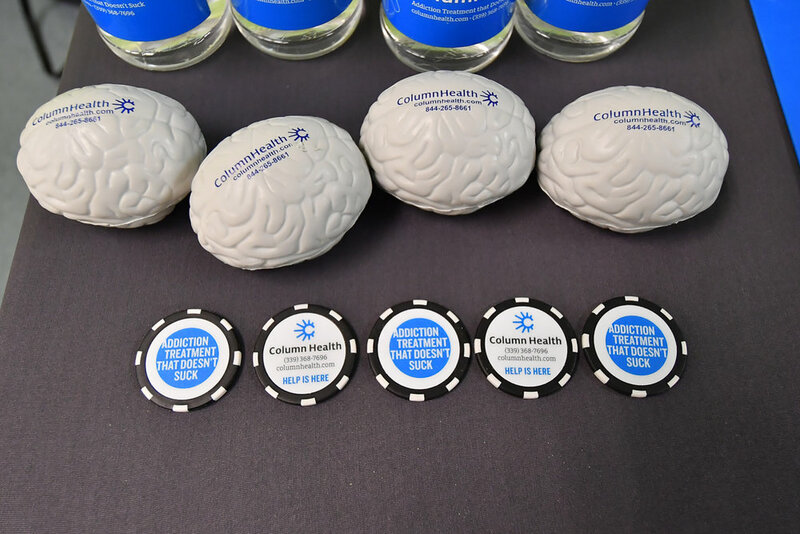 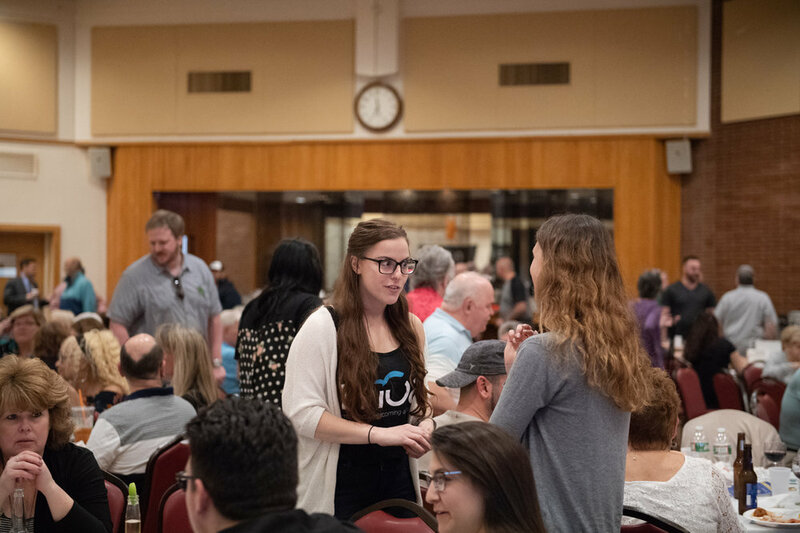 Delicious food was provided by Henry’s Catering, and raffle items donated by members of the community raised much-needed funds to continue the fight against the disease of addiction. 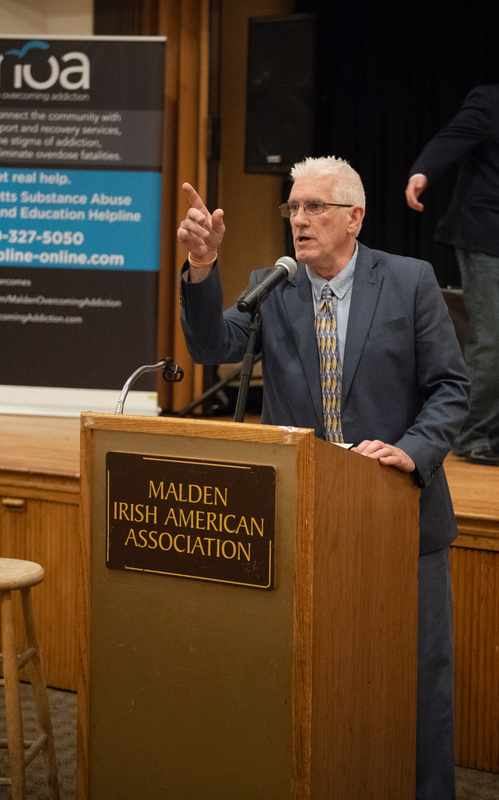 The 4’th Annual Malden Overcoming Addiction Candlelight Memorial Vigil was held on October 7’th. 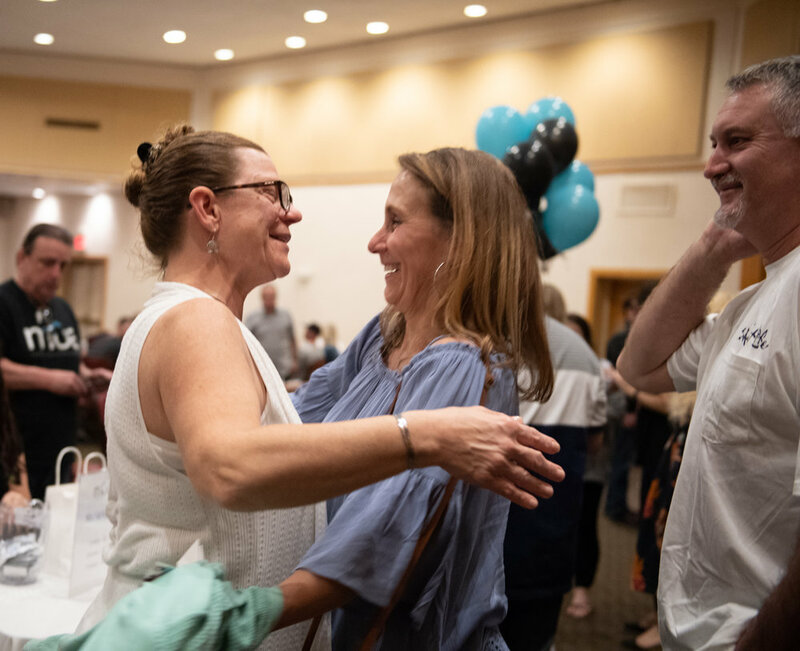 The event honored 230 individuals who lost their battle with substance use disorder. 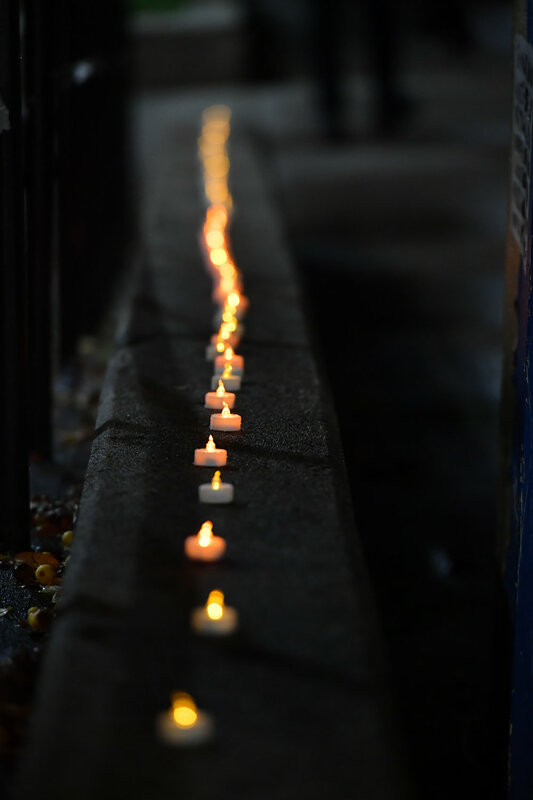 The night began with a candlelight walk beginning on the steps of Malden High School. 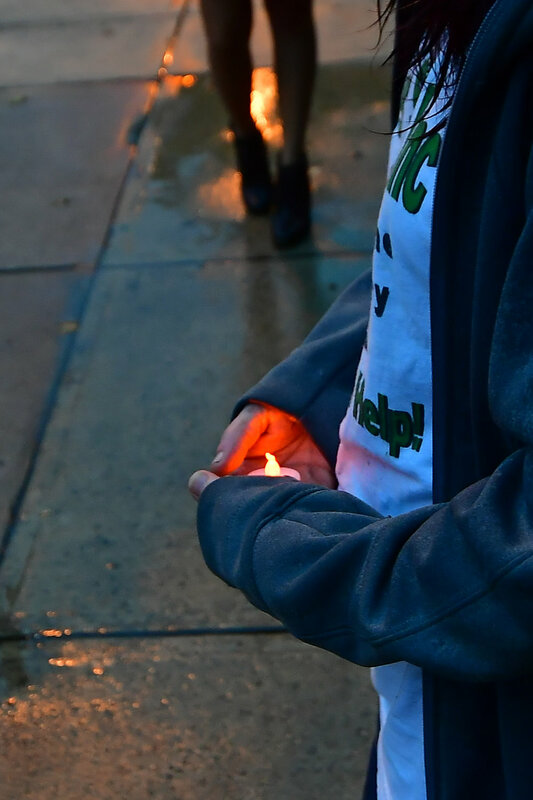 A group of 150 people marched to the courtyard holding candles in memory of those who passed. 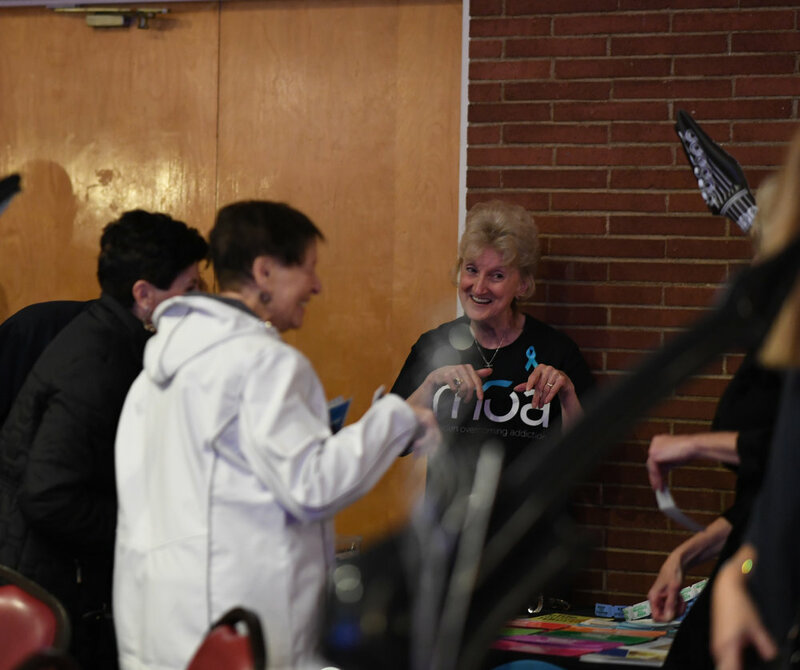 The vigil then moved indoors where MOA Vice President Dan Ko opened with a prayer and many people shared stories and memories that demonstrate the impact of this disease on the lives it touches. 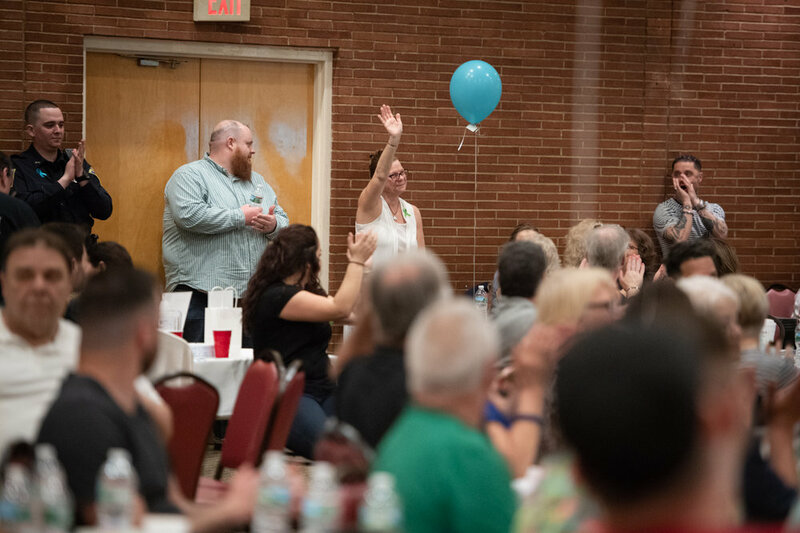 Robyn Houston-Bean, a mother who lost her son Nick, spoke beautifully and powerfully on her son’s struggle and her subsequent commitment to our recovery community creating awareness, spreading hope and offering grief support services. 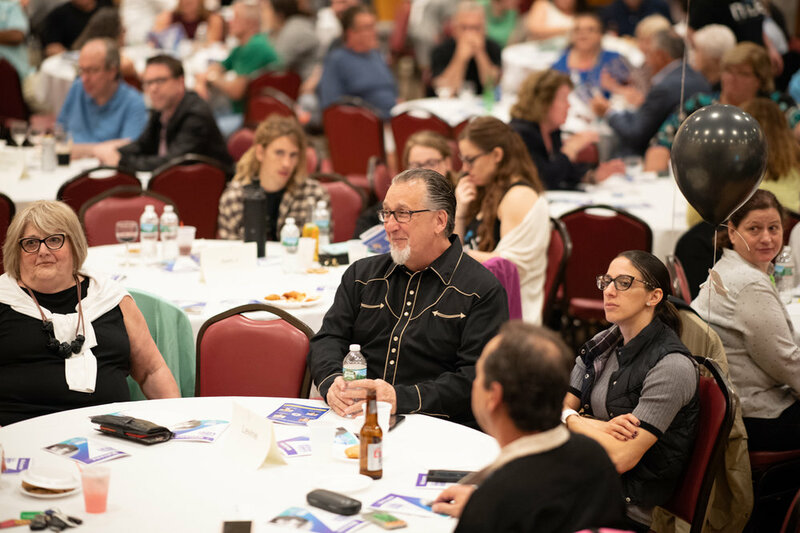 Domenic DiSario and Marco Albanese shared their powerful life stories of addiction and recovery. 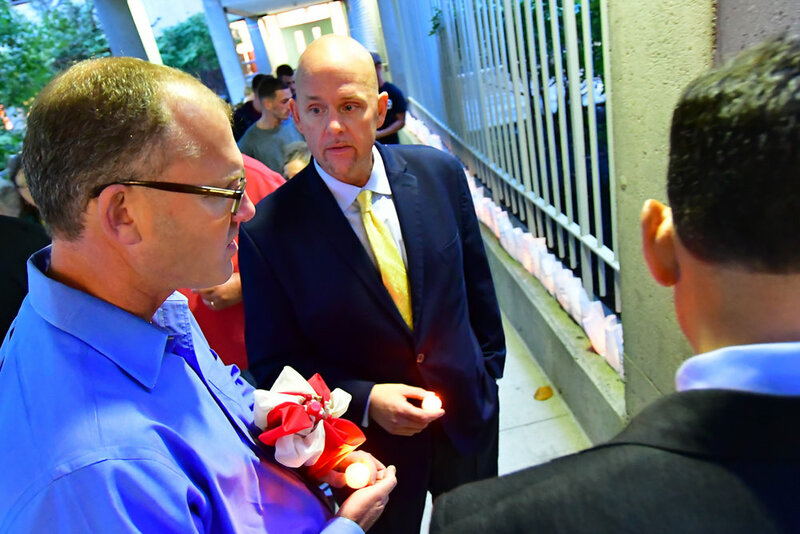 Speakers for the vigil also included State Senator Jason Lewis, Malden Mayor Gary Christensen and MOA President Paul Hammersley. 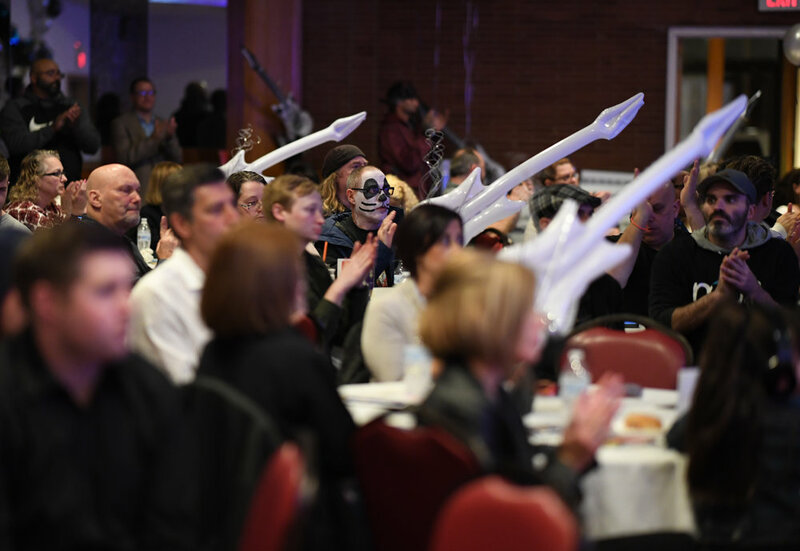 Hammersley spoke of his experience, loved ones lost and continued hope for the future. 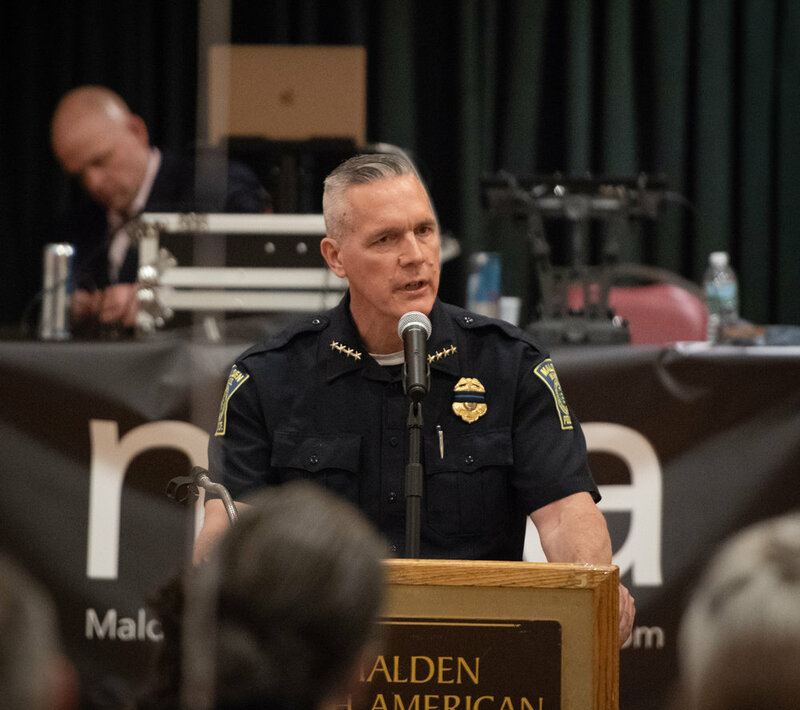 The most poignant and somber moment came when 230 names were read with a bell being rung by Malden Fire Department’s Assistant Chief Billy Sullivan after each name signifying the loss of each beautiful soul taken too soon. 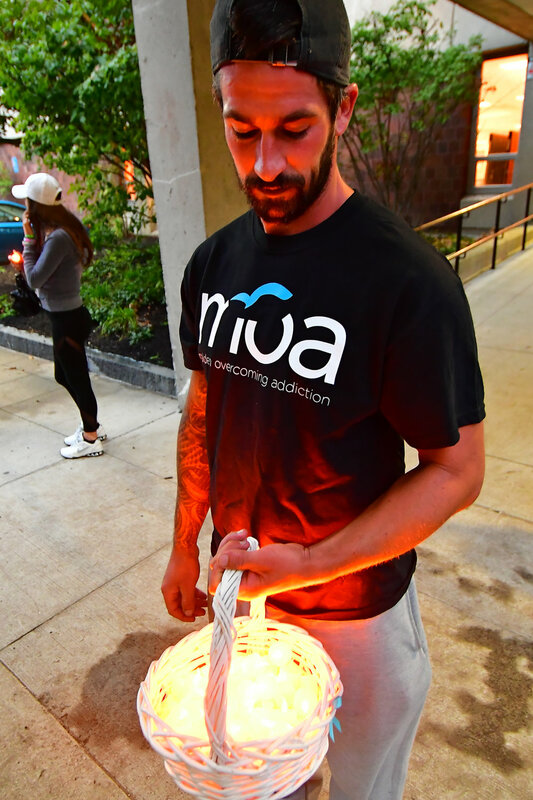 MOA would like to thank everyone who came out for this special night of remembrance. 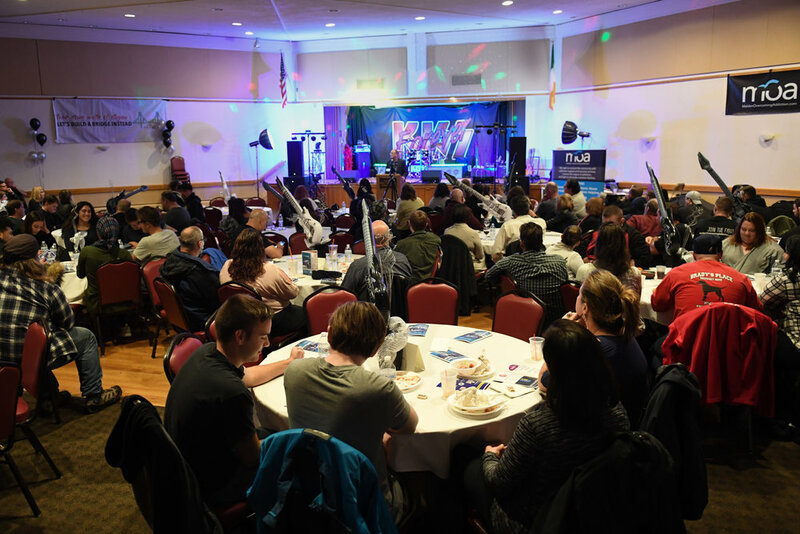 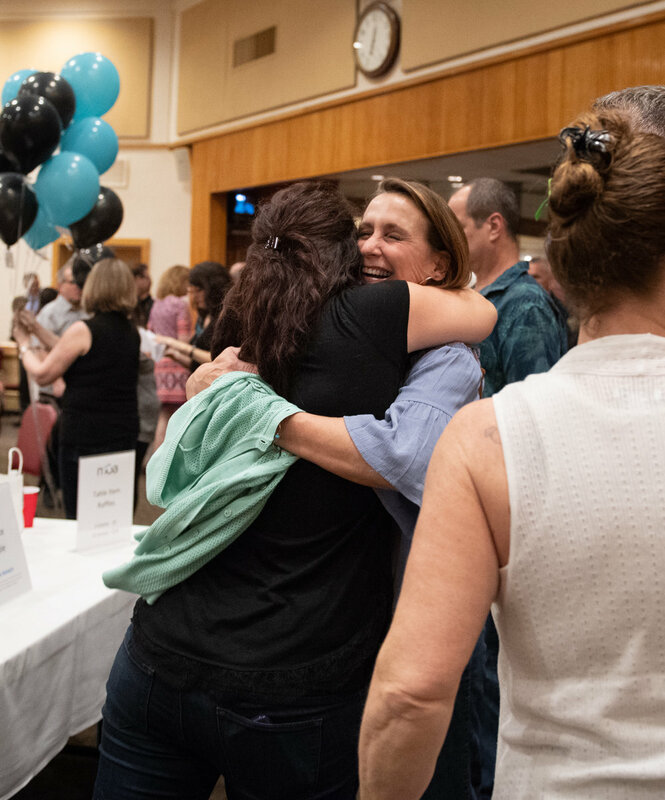 Over 300 people turned out to support the ongoing efforts of Malden Overcoming Addiction (MOA) at their second annual #TogetherWeCan Comedy Night to raise money to support recovery programs and initiatives for individuals battling the disease of addiction. 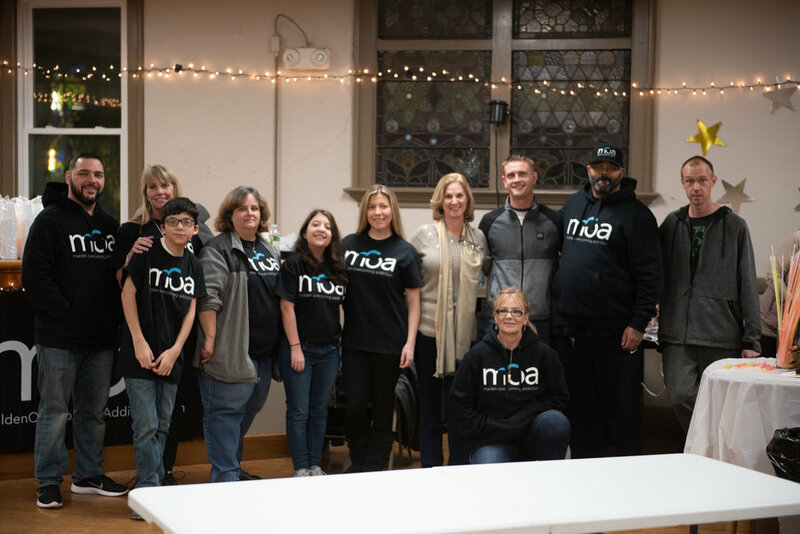 Mayor Gary Christenson, State Representatives Paul Donato and Steve Ultrino and local elected officials joined MOA members as well as supporters in the community. 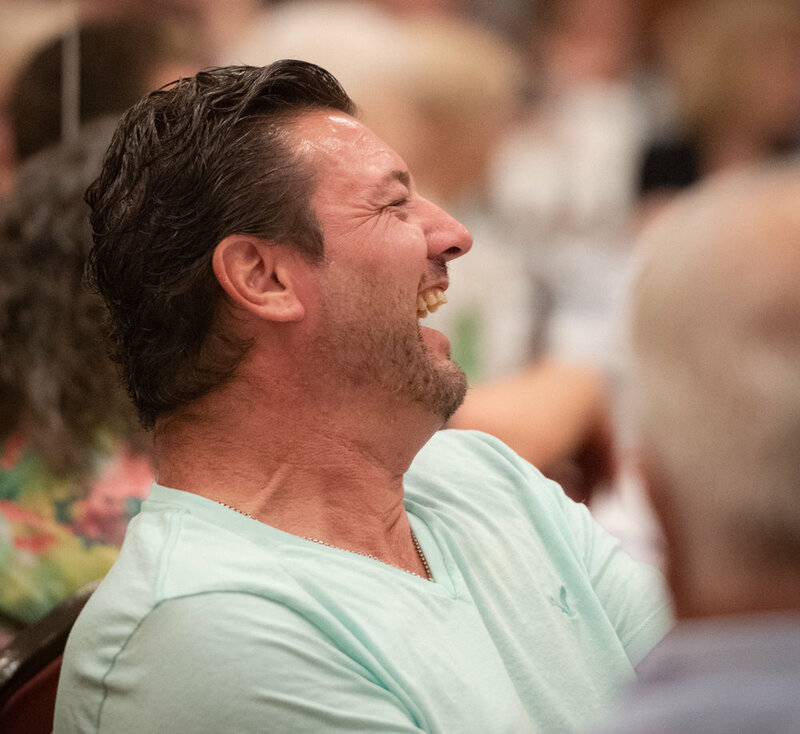 The event was held at the Irish American and featured local comedians. 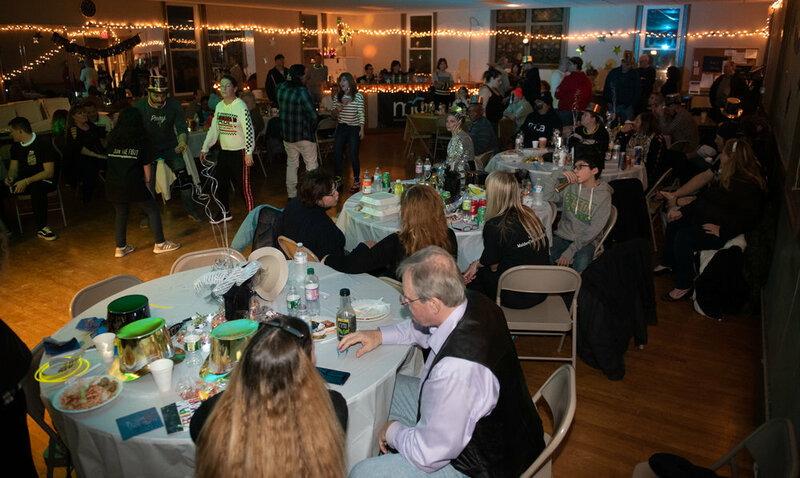 The evening also included auction items and raffles and raised $12,500 which will assist MOA to continue their mission to connect the community with addiction support and recovery services, stop the stigma of addiction, as well as eliminate overdose fatalities in Malden.